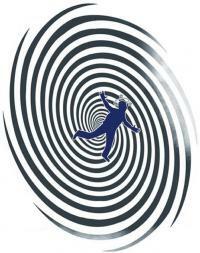 Benign paroxysmal positional vertigo (BPPV), also called positional vertigo or postural vertigo, is the most common cause of vertigo, and is characterized by brief episodes of dizziness triggered, usually by head movements. Benign paroxysmal positional vertigo arises from problems in the inner ear, which is one of the organs responsible for our balance. 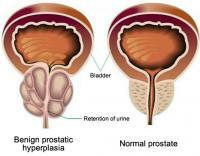 Benign prostatic hyperplasia or benign prostatic hyperplasia (BPH) is a condition characterized by enlarged prostate with benign characteristics, ie, no relation to prostate cancer. 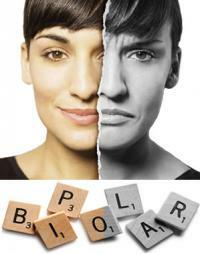 Bipolar disorder is characterized by cyclical mood changes that manifest as depressive episodes alternating with episodes of elation or mania in different degrees of intensity. Blood donation They can not donate blood Temporary impediments to blood donation Vaccination and blood donation Surgeries and interval time Remedies How is the blood donation made? 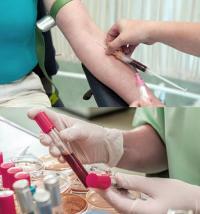 Is donating blood safe? 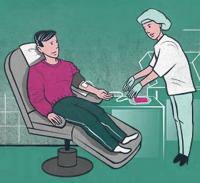 In every hospital in the world, daily, blood transfusions are performed. There is no artificial blood or other substance that can replace it; therefore, for there to be transfusion, there must be a donation. 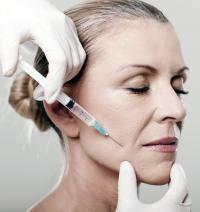 The famous Botox is the trademark and pharmaceutical of botulinum toxin A, a toxic protein originally produced by the bacterium Clostridium botulinum. 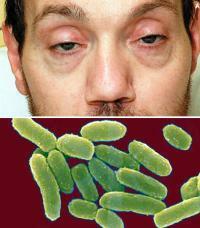 This toxin is a powerful poison, the same one that causes botulism, a serious food poisoning. Botulism is an uncommon disease, potentially fatal, resulting from the action of a neurotoxin (toxin that attacks the neurons) produced by the bacterium Clostridium botulinum. The botulinum neurotoxin is one of the most lethal poisons we know. BRCA1 and BRCA2 are genes that we all have, whose function is to prevent the onset of tumors by repairing damaged DNA molecules. 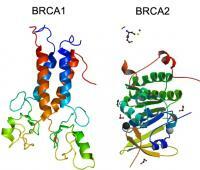 BRCA1 and BRCA2 are thus genes that protect us from the onset of cancers. When one of these genes undergoes a mutation, it loses its protective capacity, making us more susceptible to the appearance of malignant tumors, namely breast cancer, ovarian cancer and prostate cancer. Breast cancer is the most common cancer and it causes most deaths among women. Understanding the risk factors helps us to identify women most likely to have cancer and reduce its incidence. Breast cancer is the most common cancer and what causes the most deaths among women. This text tells about symptoms, self examination and diagnosis of breast cancer.